Great post. 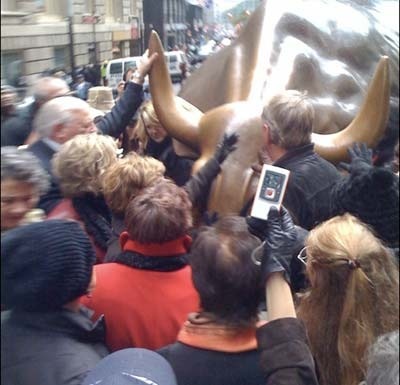 But the first rule of the golden bull is that you don’t talk about the golden bull. GREAT POST! Landed on your blog through a google image search, and loved this post! I think your insights are point on and profound!